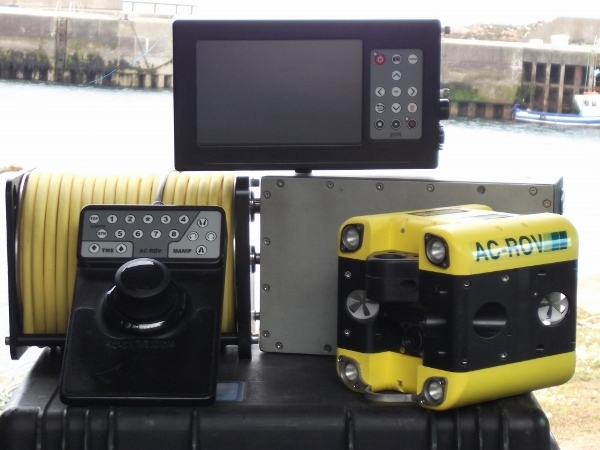 AC-CESS is a world leading manufacturer of remotely operated vehicles (ROV), underwater inspection systems and products for the remote visual inspection (RVI) of open and confined spaces. 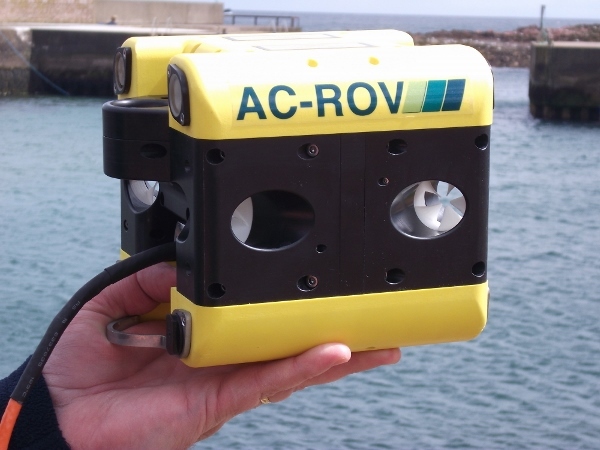 We deliver underwater and confined space inspection solutions to the global subsea, oil and gas, military, marine and research industries.Delivering breakthrough ROV technologies that have redefined the capabilities and characteristics of small ROV systems, AC-CESS is at the forefront of shallow and deep water ROV design. 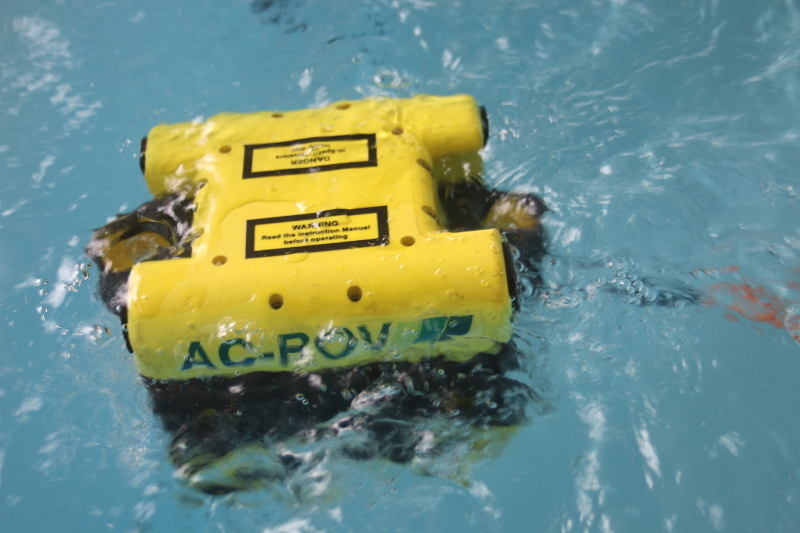 As manufacturer of the AC-ROV 100 Underwater Inspection System and the AC-ROV 3000 Fly Out System we enable unrivalled ROV inspection and ingress capabilities.Our highly experienced world wide distribution network is supported by an in-house project engineering capability that provides custom solutions designed with your application in mind. 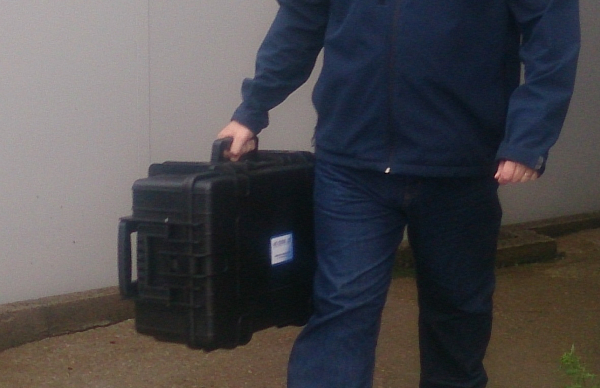 Based in Aberdeen, Scotland, AC-CESS is a brand of All Oceans Engineering Ltd.